Mindy Chernoff, MA, provides a novel and innovative approach to healing, using horses as a context for promoting self-esteem and a sense of competence with children and adults of diverse backgrounds. 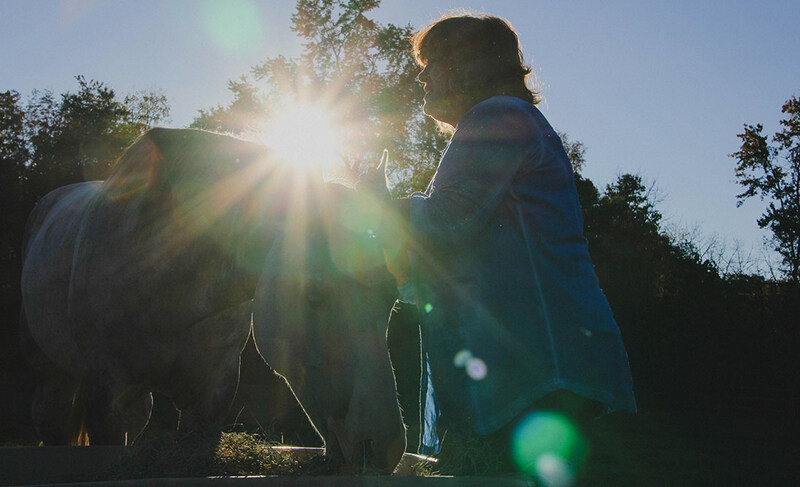 With over 50 years experience with horses and 28+ years in addiction recovery, she brings mindfulness into play with her clients, all the while interacting with horses and the peaceful environment. In her experience with both children and adults, she uses animals to foster personal growth and transformation. Within a safe environment, which she has called “The Resonant Horse,” together with the horse, she explores areas of resistance, fear, discomfort, love and acceptance. Mindy feels every life lesson can be learned in the barn. 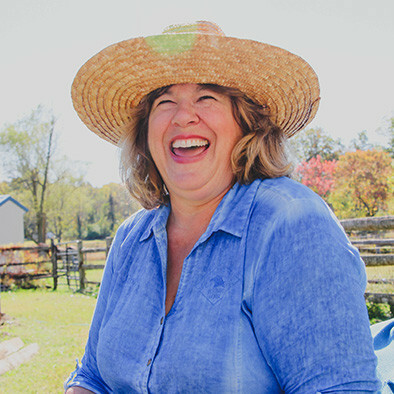 Mindy’s primary goal is to build upon each individual’s positive traits, encouraging a sense of calm, contentment, and freedom to let go. Her sessions vary in length and focus, depending on the needs and desires of the client. Horses, in particular, evoke a strong sense of authenticity in those who interact with them, and in the horse’s environment a client is inclined to slow down, notice, feel and heal. By being in close proximity to horses, under the supervision of a trained mentor, stress levels often diminish. One typically experiences deep levels of inner awareness of his/her feelings and desires. Mindy is a published writer and has facilitated workshops for diverse audiences, such as teenage unwed mothers, and with the Archdiocese of Wilmington. 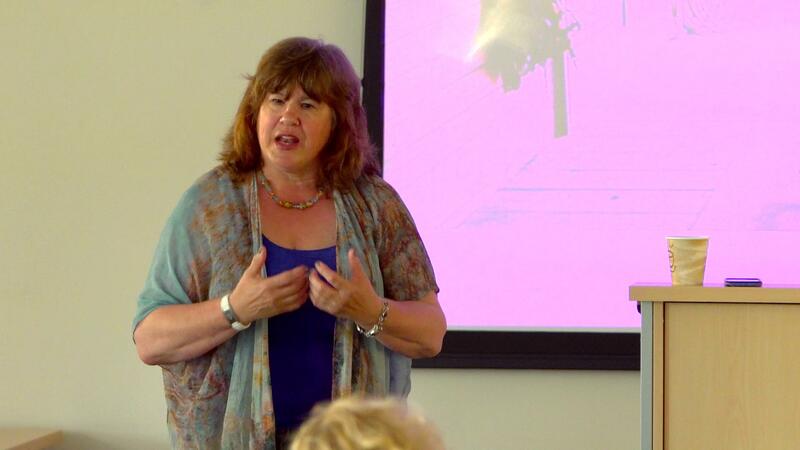 She has also presented workshops at Pendle Hill and at an International Conference in Chicago. Her post graduate training includes study in mindfulness meditation and executive leadership training. When not attending to clients, Mindy can be found riding “Viton” her Pinto Congress two-time champion. In her spare time, she designs and creates jewelry. Her favorite reading topics are on spirituality, vulnerability, and neuroplasticity. The Resonant Horse workshops are now accredited!! The ICF (International Coaching Federation) has designated The Resonant Horse Workshops to receive 12 CCE Credits for every workshop an ICF member tends!! Continue your stellar education, while allowing the Wisdom of the Horse to transform you and your world!